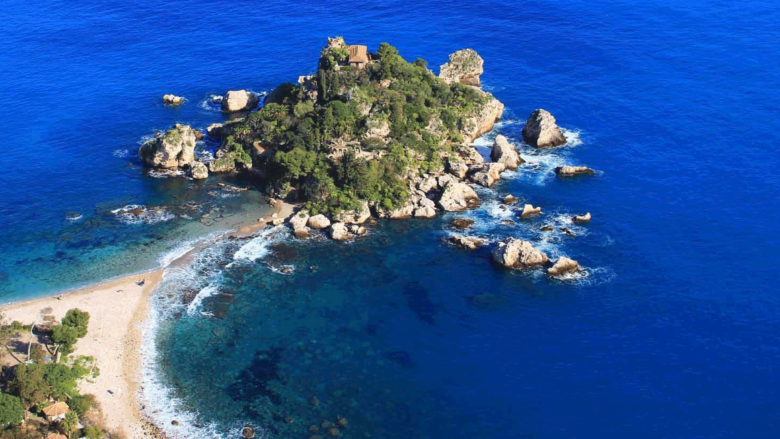 7 nights in Sicily HB for a minimum of 2 people. Your Disability Manager contact centre at your disposal finding the best solutions to enjoy a fully accessible holiday. Other extras and anything not mentioned under “The Offer includes”. * DUS supplement € 35,00 per day (limited availability). ** Free accomodation for 0 to 3 years-old children. *** Third and fourth additional beds for 3-12 year-old children with 50% discount; third and fourth additional beds for adults with 20% discount. Modica and Ragusa Ibla – The Streets of Commssario Montalbano. * The fee does not include the entrance ticket, min 6 pax. * Max 3 people. Estimate on request for more than 3 people. *Price per person per day. Transfer with platform: bus, van or car.